KARACHI: As many as 40 members of civil society protesting against Shikarpur tragedy outside Chief Minister’s House were arrested by the police on Thursday evening. According to the details, the civil society activists were arrested for staging a sit-in protest against the Shikarpur tragedy outside the CM House. The demonstrators have now gathered outside Frare Police Station to protest against the arrests. The demonstrators have threatened to stage hunger strike outside Karachi press club if the arrested activists are not released. 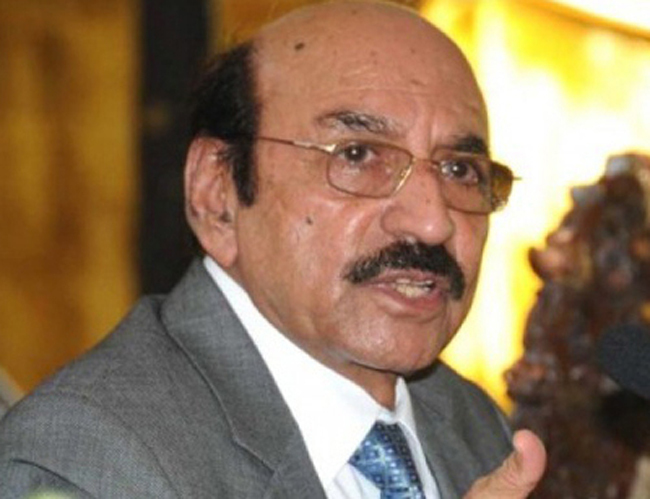 Sindh Chief Minister Syed Qaim Ali Shah has directed the police authorities to submit enquiry report of Shikarpur terrorist incident within next three days. The Chief Minister ordered the police team investigating the Shikarpur incident to take more effective steps for immediate arrest of the accused, said police press release here on Thursday. Sindh Inspector General of Police, Ghulam Haider Jamali had constituted an investigative police committee led by Deputy Inspector General of Police, Larkana Sain Rakhio Mirani. Other members are SSP Shikarpur Saqib Ismail Memon, SSP Sukkur Tanvir Tunio, SSP Special Branch Sukkur Sherjeel Kharl.